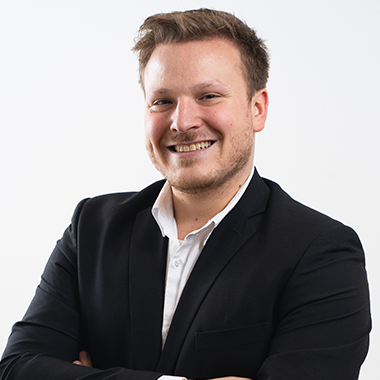 As a student you are automatically part of the Austrian National Union of Students. 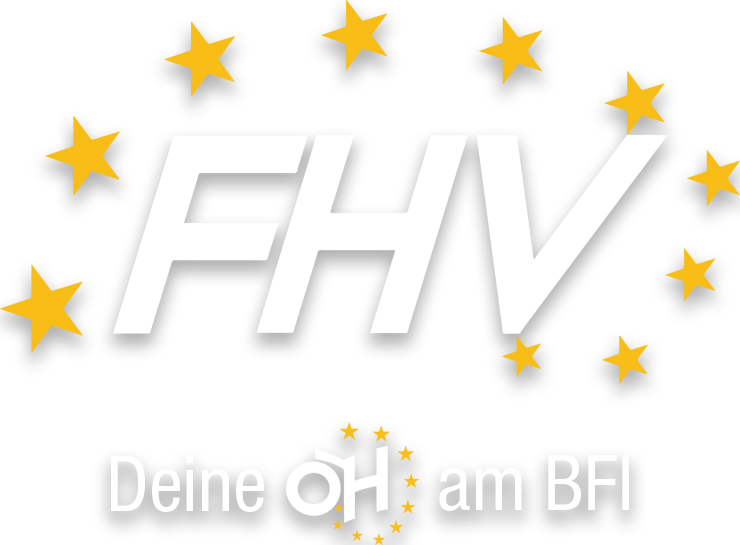 We, the FHV BFI Vienna (short for Student’s Union of UAS BFI Vienna), are your locally elected students‘ union at the University of Applied Sciences BFI Vienna. We are here for you if you need any assistance in your studies: We can help with topics such as filing formal complaints on exams where there have been mistakes. Furthermore we can consult you on other study related questions: There is always an open ear for you. You can find out office directly next to the main entrance of the UAS at the location Wohlmutstraße (beneath the blue FHV sign). Our office is opened every Monday and Thursday from 3pm to 6pm and every Wednesday from 9am to 12pm. Our office is open 3 times a week. If you cannot make it you can also arrange an appointment via e-mail. Before filing a formal complaint against a failed exam check the information sheet downladable here: Once filed you can no longer alter it. The Erasmus Student Network is hosting events especially made for international students. Be sure to check out their website.